On the Move is here! 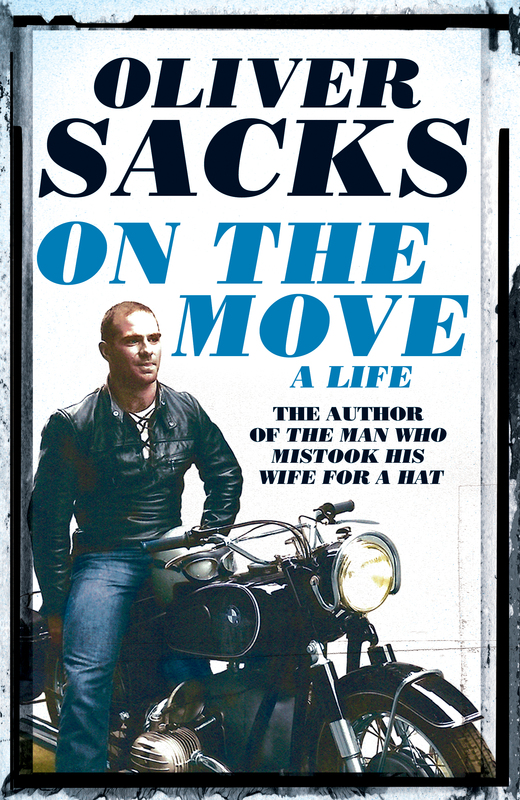 The first advance copy of Dr. Sacks’s new book, On the Move, has just arrived from the printer! 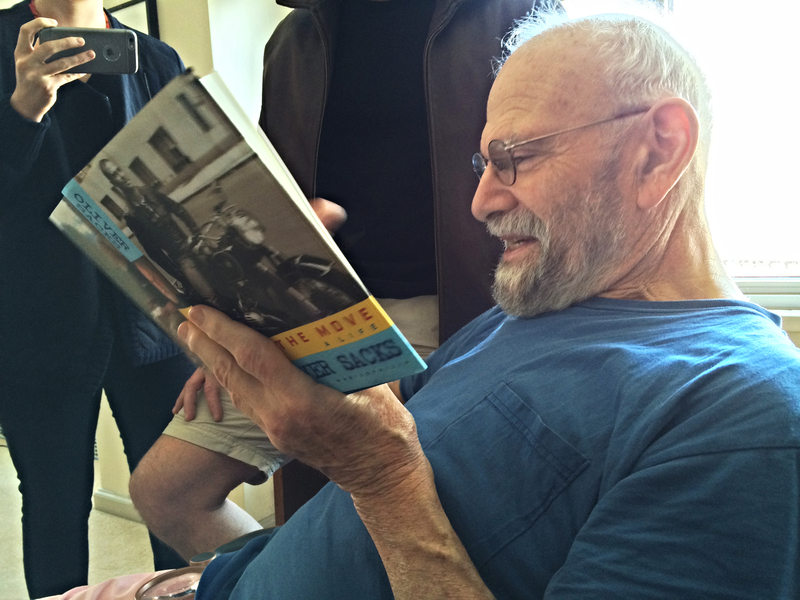 We thank you all deeply for the wonderful, moving cards and letters and emails which have poured in since Dr. Sacks wrote about his cancer diagnosis in the New York Times. In the current New York Review of Books, he writes about the aftermath of his cancer treatments and the notion of “feeling good” or “feeling ill.” Right now, we are pleased to report, he is feeling very good, and up to his usual swimming and writing and ferning. Please tell your friends, or forward this post to them. Facebook it! Tweet it! PS: Special thanks to our web gurus at KPF Digital and Sheep in Disguise for this beautiful new look for our website. Visit our guestbook to find out what people are saying about Dr. Sacks, or to write to him yourself.